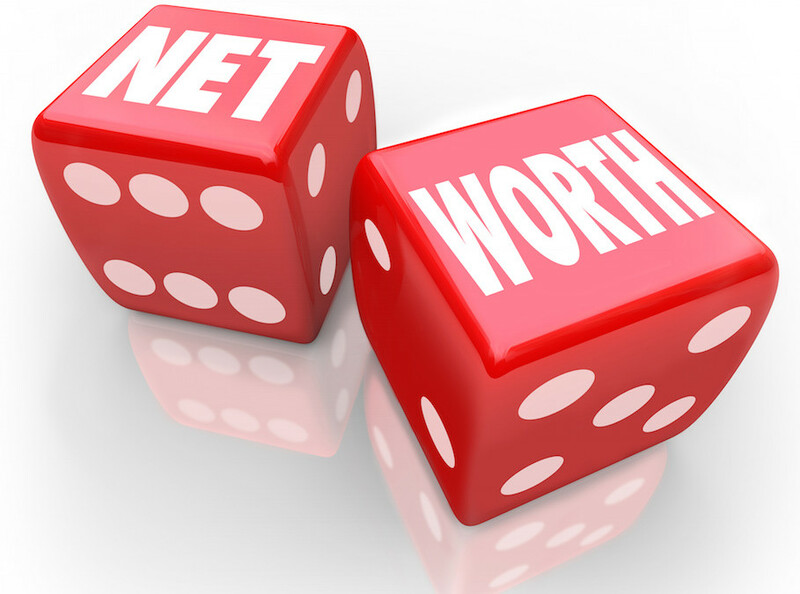 Is there a minimum net worth you should have before making a will? As an estate-planning attorney I am often asked by potential clients, when should I make a will? The simplest explanation that I give is: if you have anything of value and you want to leave it to a specific person. Long story short, if you own anything of value, if you die without a will, your estate is distributed according to the state’s rules. No one in your family has a say and they must follow the rules. Now, if you are married and you are the first to die, that makes it slightly easier in that everything other than jointly owned assets goes one-half to your spouse and one-half to your children in equal shares. If you have no children then everything goes to your spouse. Unfortunately, we do not live in a perfect world and things don’t always go according to plan. What happens if you are the second to die and you have three kids from two different marriages? Who would get what possessions? Or, you are divorced and never re-married? There are many scenarios that I have had to deal with as a probate attorney. One thing my probate clients often tell me is they wish their loved one had seen me for an estate plan before they passed away. As a parent myself, the reason why I drafted my personal estate plan was so that I could name guardians for my child in the event my husband and I pass away before she becomes 18. My child is the most valuable “thing” in my life, and if something were to happen to my husband or me, we have a specific person in mind that we would want to raise her. Could you imagine leaving that most important decision up to a judge who has no idea who you are to make that decision for you? If you do not have a will that’s exactly what would happen to your children if you are the only parent alive and you pass away before they become 18. Do the right thing. Put together a will. You’ll be glad you did and it isn’t as expensive as you think.